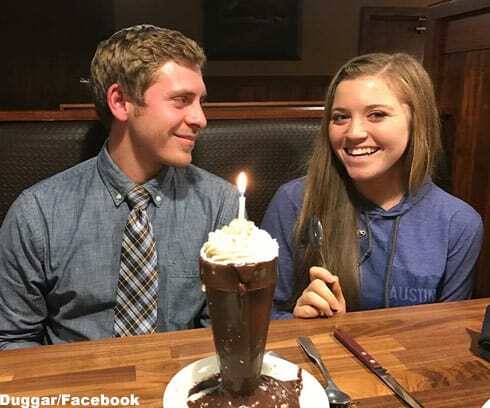 When are Joy Duggar and Austin Forsyth getting married? 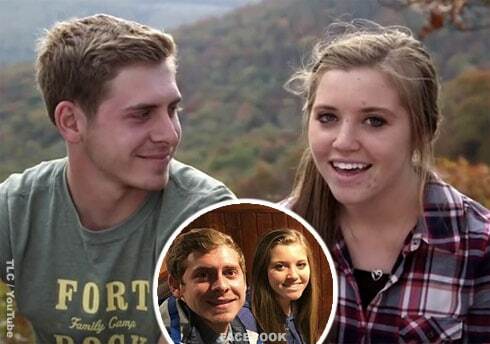 Joy Duggar and Austin Forsyth are on courting fire ??? A double date at the ol’ MarketPlace with Jim Bob and Michelle? 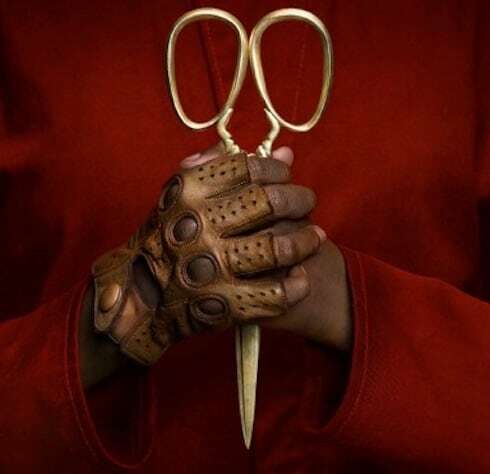 This is getting serious y’all! 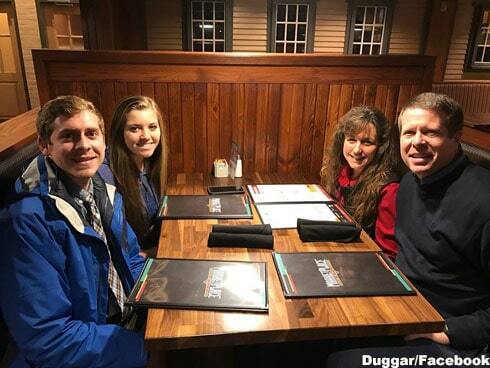 Joy-Anna Duggar, the 19-year-old daughter of Michelle and Jim Bob Duggar, officially announced her courtship with Austin Forsyth during last month’s season finale of Counting On. 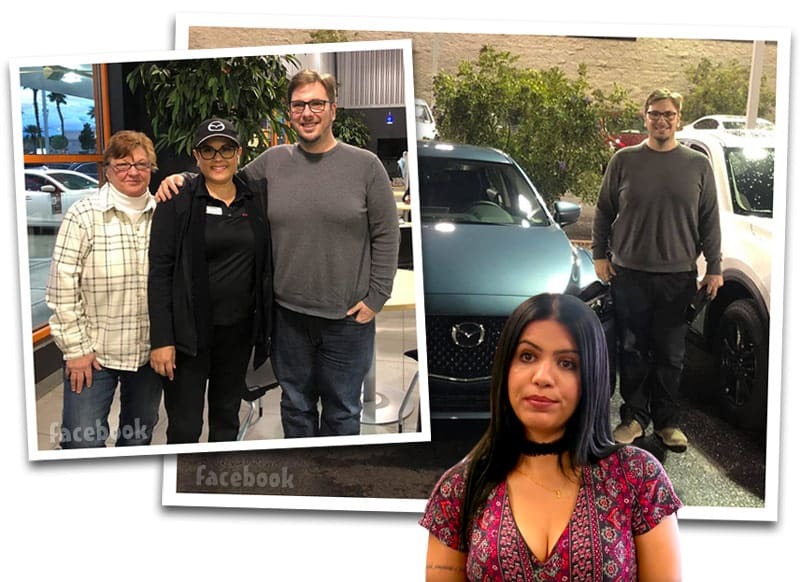 Austin, whose parents own and operate Fort Rock Christian Family Camp and Retreat Center in Combs, Arkansas, asked to enter into a courtship with Joy-Anna at a special remote location. Joy-Anna was taken by surprise, but she did say yes! Congratulations were also shared by Austin’s parents via Fort Rock’s official Facebook page. “We are extremely happy to announce the courtship of our son, Austin! He and Joy have honored the Lord and will be a great testimony for his goodness and provision for a spouse! 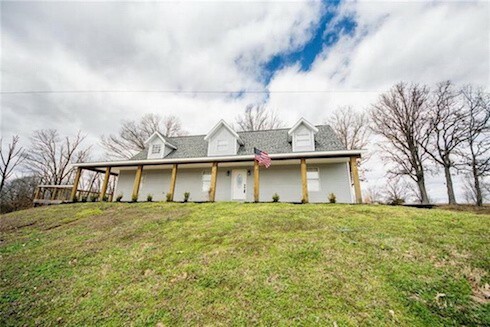 Congratulations to Austin & Joy,” they announced. 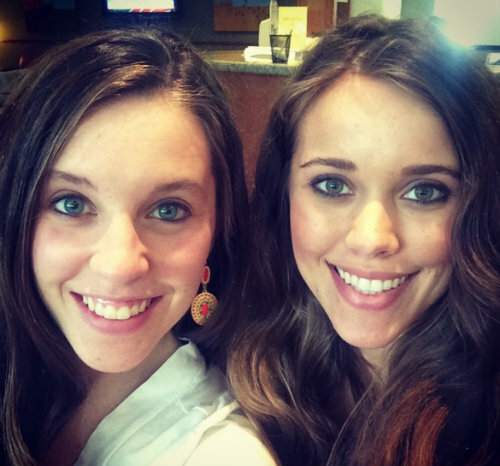 Joy’s older married sisters Jill Dillard (plus a man-bun-rocking Derick) and Jessa Seewald each shared their own congratulatory videos via the Duggar family’s YouTube channel. Counting On returns to TLC in January 2017. 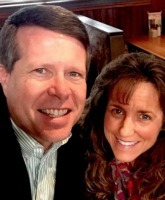 Duggars inexplicably repost Michelle’s advice for pleasing husbands — is it a dig at Anna?